HMG+ is an award winning front of the house hospitality firm, focusing on staffing and training. 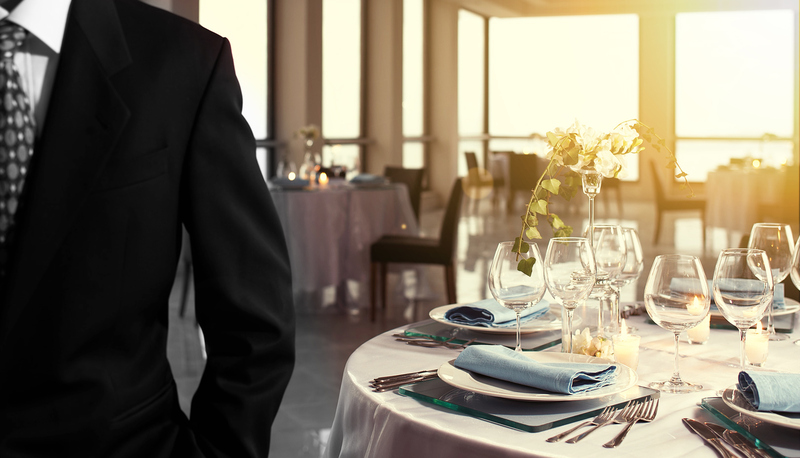 For individuals or firms hosting events, HMG+ consistently provides friendly, professionally trained staff such as servers, bartenders, captains, coat check attendants and promotional personnel. Further staffing support includes permanent placement and long term assignments for dining management, administrative, conference and catering positions.